Palliative care is a specialized care designed to provide support to a resident and their loved ones during an advanced illness. 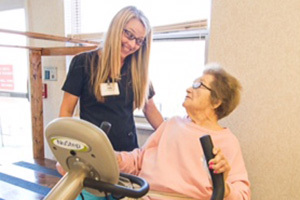 We focus on our resident’s quality of life and seek to enable them to be pain and symptom-free. At Richwood Nursing & Rehab we offer Palliative Care services to reduce pain and address physical, psychological, social, and spiritual needs. 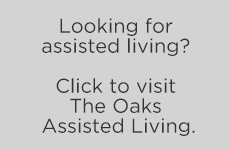 We understand the unique needs of these residents, and we seek to help these residents attain peace, comfort, and dignity. We understand the unique difficulties that accompany the end of life care, and our compassionate, knowledgeable staff is fully prepared to handle each unique case.